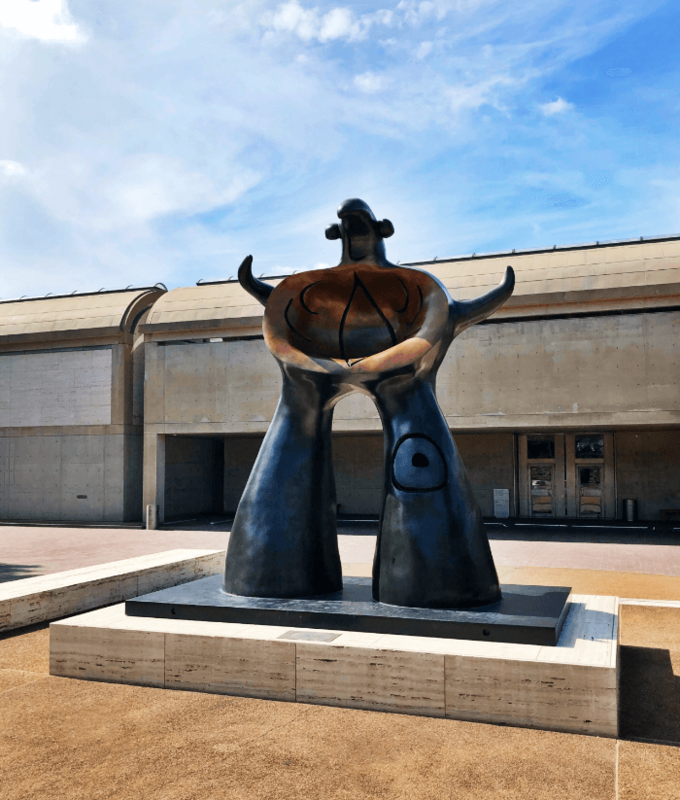 Ft. Worth, Texas is widely known for a vibrant and well-supported fine arts community. 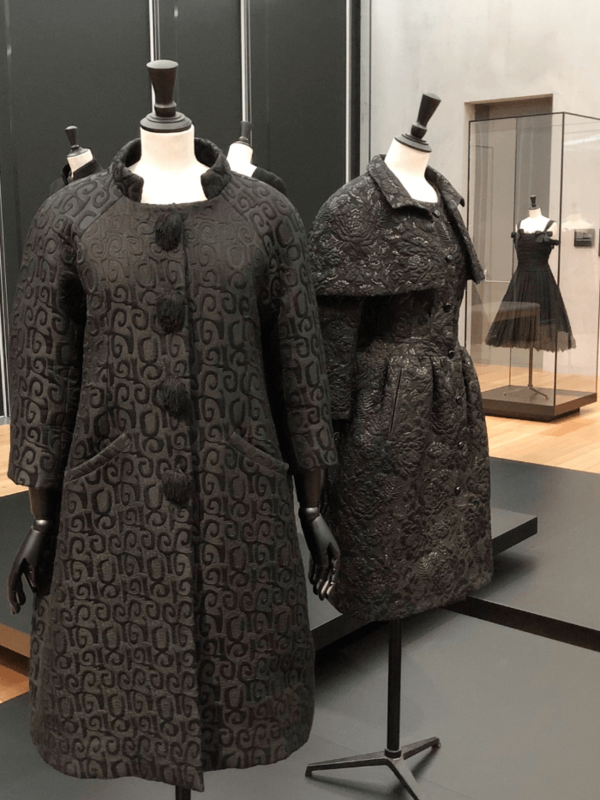 The Kimball Art Museum and the Modern Art Museum are presenting three exhibits running through January 2019, and y’all, Ft. Worth Brings Fashion. 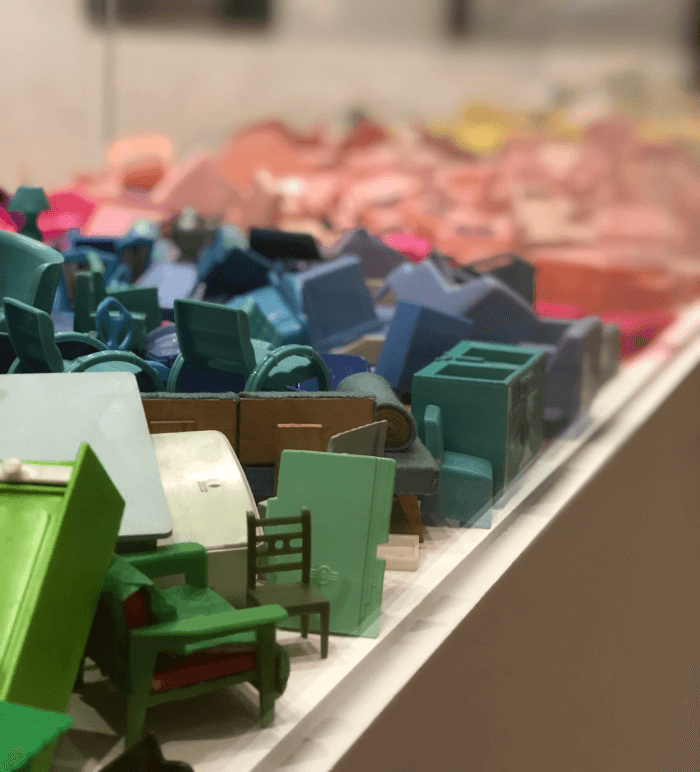 At the Kimball Art Museum , there are two exhibits presented simultaneously. Most of the amazing dresses and coats are from the 1950’s and 1960’s…and each is simply fabulous. As a collector of 1960’s Vintage, I would love to own ANY piece in the exhibit! There are also hats and necklaces on display. Both exhibits run through January 6, 2019. 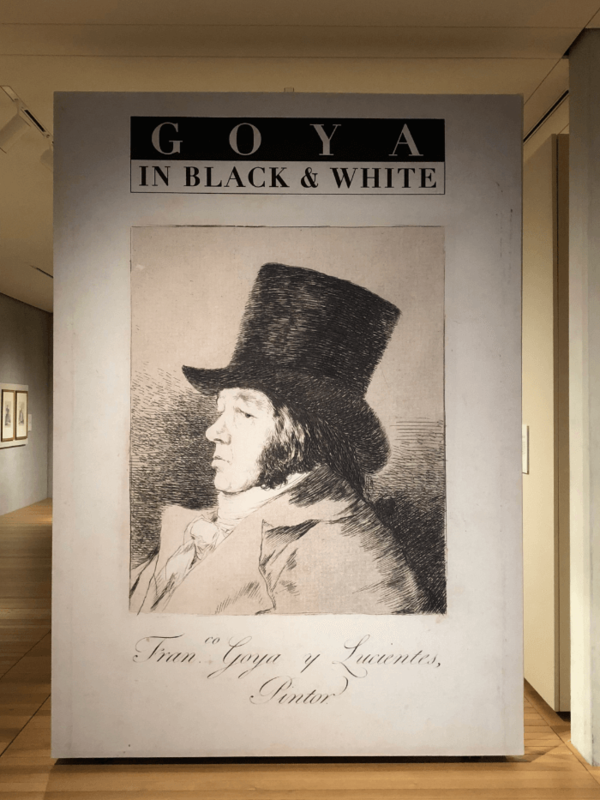 The second exhibit at the Kimball Art Museum is Goya in Black and White. According to the Kimball Art Museum web site, “Francisco de Goya y Lucientes is among the best-known figures in the history of Spanish art and renowned as one of the greatest painters of all time. He is also revered as one of history’s greatest draftsmen and printmakers. This exhibition will showcase more than seventy-five of his paramount works on paper from the unparalleled collections of the Museum of Fine Arts, Boston. 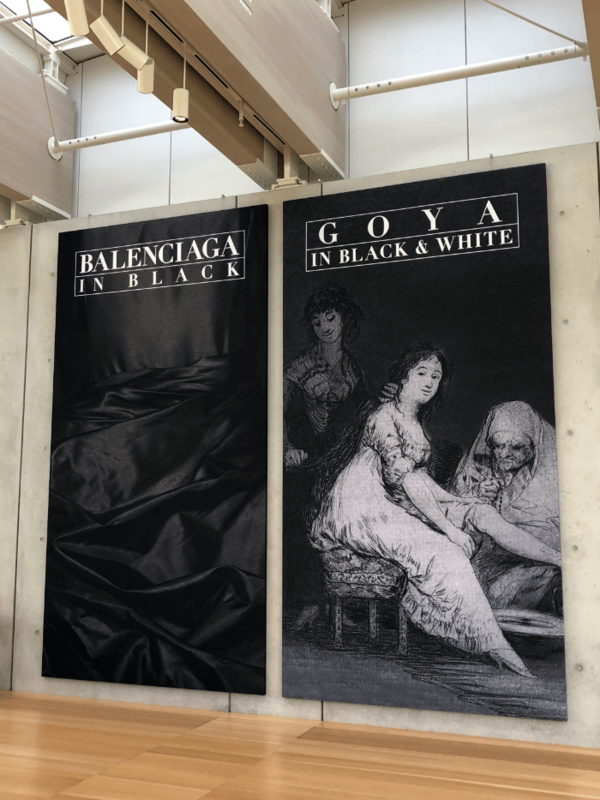 Goya in Black and White will explore the evolution of the artist’s graphic work in all media.” The works are in Ft. Worth thanks to the Boston Museum of Fine Arts. Never fear, fashionistas…Ft. 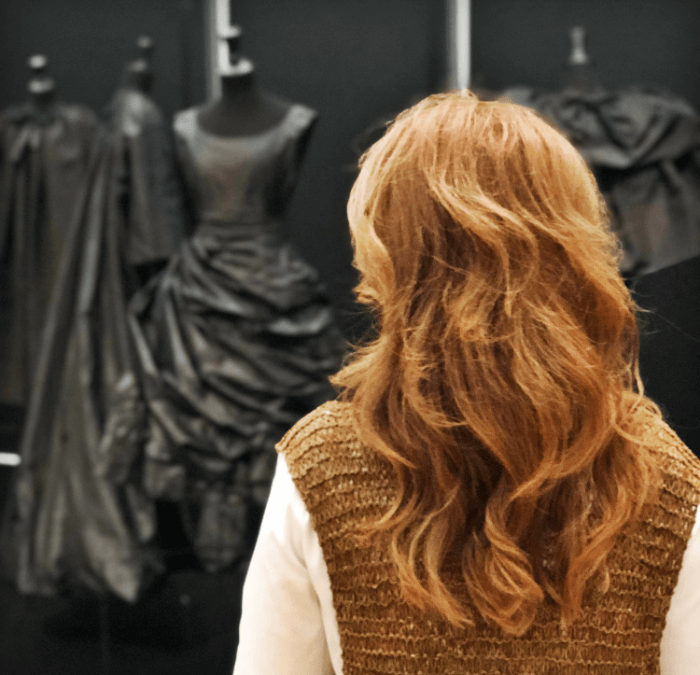 Worth Brings Fashion just a few steps away, at the Modern Art Museum. Sponsored by Harper’s Bazaar, Jimmy Choo, and The Andy Warhol Foundation for the Visual Arts, Laurie Simmons Big Camera/Little Camera is a fascinating exhibit. 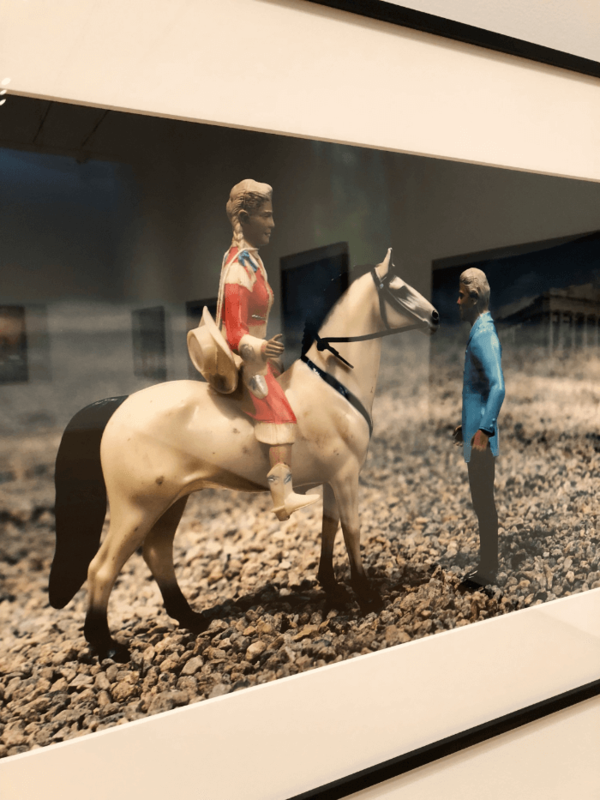 This exhibition showcases the artist’s photographs spanning the last four decades, from 1976 to the present, a small selection of sculpture, and two films. 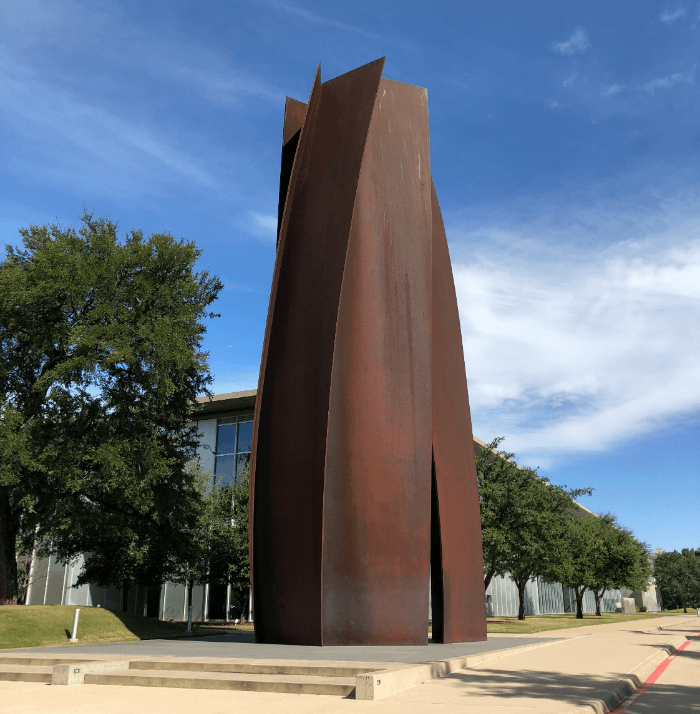 This is a very interesting exhibit, running through January, 27, 2019, and the Cafe Modern is THE spot in Ft. Worth for a sophisticated lunch in a chic museum setting. Ft. Worth Brings Fashion, y’all! 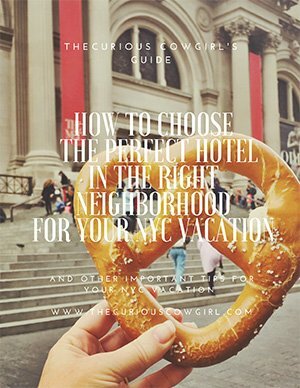 Check out these fantastic exhibits, and let me know what you think! What do I think? I think I need every single dress in the Balenciaga exhibit! HA! 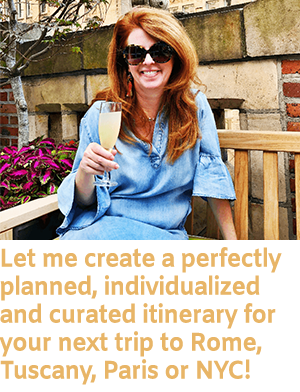 And if Fashion is your thing…check out my suggestions for the perfect Fall Travel Fashions by clicking here. 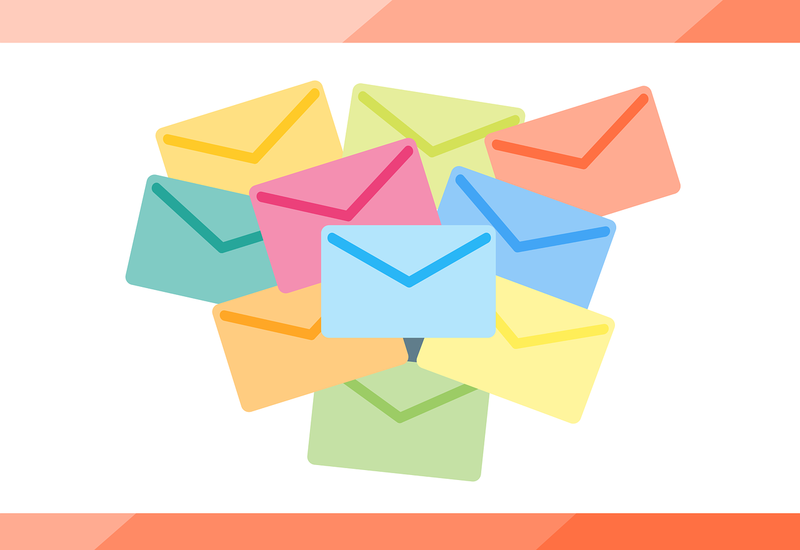 The Curious Cowgirl is a participant in the Amazon Services LLC Associates Program, an affiliate advertising program designed to provide a means for sites to earn advertising fees by advertising and linking to Amazon.com. Amazon and the Amazon logo are trademarks of Amazon.com, Inc, or its affiliates. As an Amazon Associate I earn from qualifying purchases. Both of these Museums are currently having “must see” exhibitions!! We had fun seeing them, didn’t we??!!! Most of my trips to Ft Worth end at the Cattlemen’s for dinner. 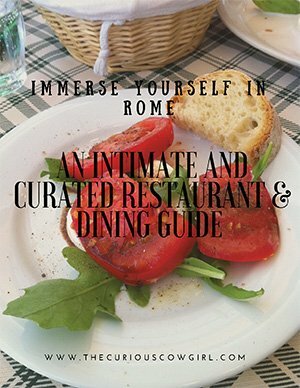 This would make a great afternoon exploration while waiting for dinner. 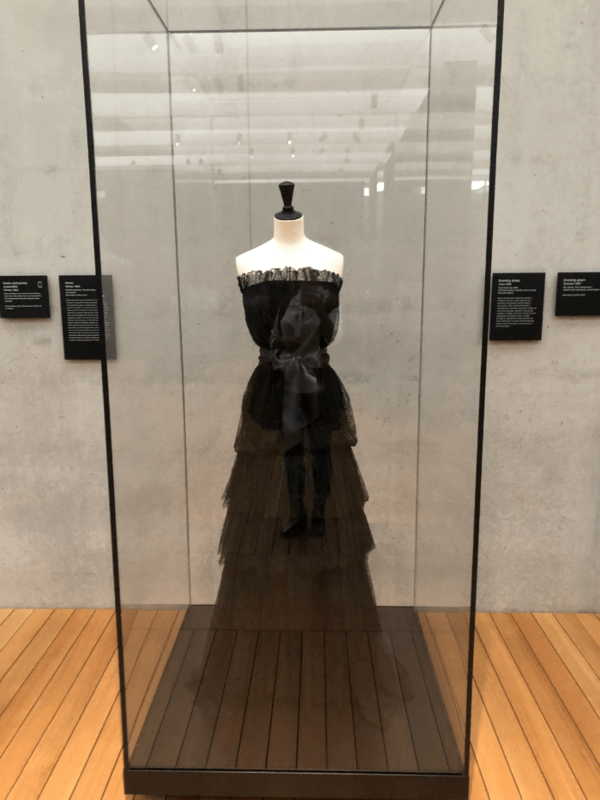 Wow what an interesting exhibit, I am loving those black vintage dresses…so lovely! Ive been to Dallas but not Fort Worth.next time! I would love to see the Balenciaga exhibit. Those clothes are stunning, from the fabric choices to the designs.